Whether you are experiencing problems with your domestic garage doors or industrial doors, you will want to get the issue fixed as quickly as possible to ensure your doors resume their normal function and remain in good working order. But for many home and business owners, making a call-out to a qualified engineer is often seen as a last resort predominantly due to fear of delays or the potential cost of using the service. Repairing and maintaining doors is no easy task and one that usually requires expert knowledge to ensure the job is done properly. Whether it’s a common problem or a more complex issue, a call-out to a service professional will ensure that the problem is identified correctly and the right solution is provided. 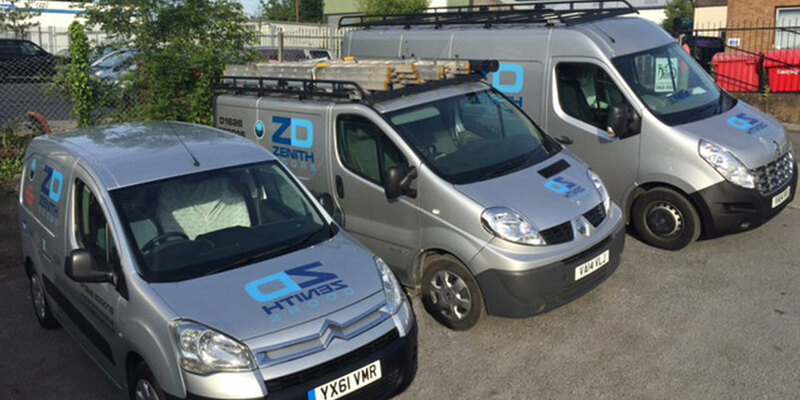 At Zenith Doors, we have an experienced team of qualified electricians, engineers and fitters who each specialise in door repair and maintenance. Not only does our team members possess expert knowledge regarding the installation, repair and maintenance of a large variety of doors, gates and barriers, but they also receive on-going training to ensure they are up to speed with all the latest industry developments. This means that no matter how complicated the issue, our competent personnel are sure to identify it quickly and competently. When it comes to faulty doors, time is of the essence as the longer the problem is left, the more damage it could potentially do to your door. As such, instead of trying to figure out the issue yourself, contacting an engineer as soon the problem arises could not only save your door but will also help save you time, especially with an efficient and prompt service like ours at Zenith. As well as offering a 24-hour emergency call-out cover that is available 365 days a year, each of our vans is also equipped with GPS tracking devices to ensure a speedy response to all of our customers. 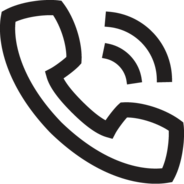 Consequently, no matter when you call us, whether that be day or night, one of our team members will be on hand to provide a first-class friendly service as soon as possible. Finally, although you may have recognised one issue with your doors, there may be others that you are unaware of but will be immediately identified by an engineer during a call-out. For instance, after inspecting your door more closely, an engineer may make several recommendations that could prevent future problems from occurring such as installing extra insulation, cleaning out its tracks or investing in a new door entirely. Not only will these recommendations enable you to make changes that will ensure the longevity of your door’s lifespan, but they will also help you save money in the long run by preventing you needing to tackle further issues. If you experience a problem with your doors, whether your retractable window grilles have failed to open or the motor of your roller-shutter doors has overheated, our qualified team of professionals will respond to a call-out quickly and professionally the ensure that your doors are repaired in no time at all! Call us on 0800 0181 550 to make use of our 24-hour everyday service today.